EPA Administrator Scott Pruitt resigned on July 5 after a growing chorus called for his resignation amidst allegations that tainted his tenure. The allegations included having a top aide help with personal matters, including apartment hunting, family vacation planning, and finding him a used mattress from the Trump International Hotel. Pruitt is the first EPA administrator to spend $3 million on security. President Trump announced Pruitt’s resignation on Twitter in a series of tweets. He also announced in tweets that the Senate confirmed EPA Deputy Andrew Wheeler as the acting administrator. Environmental groups are understandably glad that Pruitt is out. “We’re happy that Pruitt can no longer deceive Americans or destroy our environment. 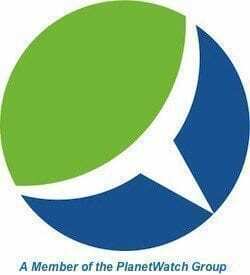 This victory belongs to the hundreds of thousands of activists who fought to protect the Environmental Protection Agency from a corrupt crony set on destroying it from the inside,” said Erich Pica, President of Friends of the Earth. 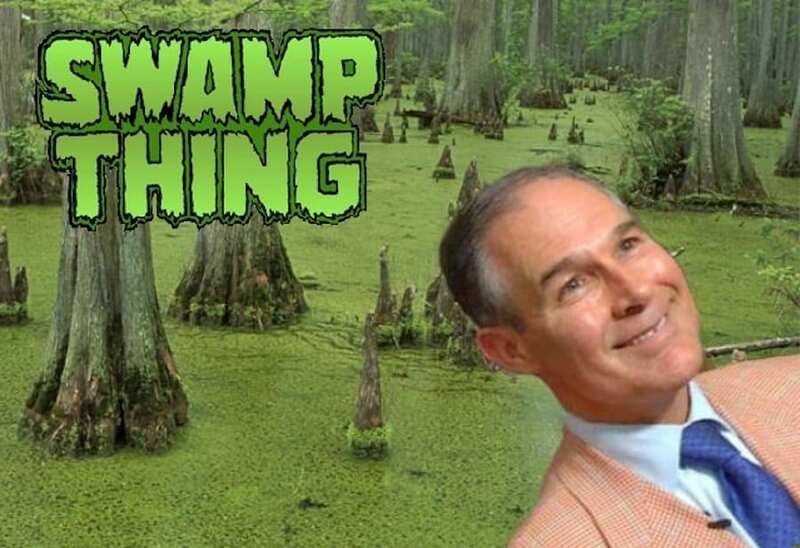 “Scott Pruitt’s disastrous run as head of the EPA is ‘blessedly’ coming to a close, but not before he attempted to enact some of the most regressive and dangerous policies ever seen from this once vital government agency,” said Climate Campaigner at Greenpeace USA. Wheeler worked as a legislative aide to Senator Jim Inhofe (R-OK). 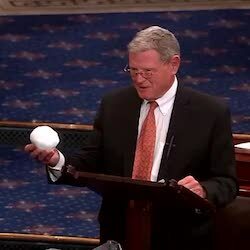 This is the same senator who wrote a book disparaging climate change science as “the greatest hoax.” Inhofe once told a radio interview that educating children on climate change basics amounted to brainwashing. “The line on Wheeler from people in the know is that he’s essentially Scott Pruitt’s ideological twin—but that his many years as a Washington insider have endowed him with a political savvy that Pruitt sorely lacks,” the NRDC cautioned. Replacing Pruitt with Wheeler “only reaffirms the Trump administration’s fossil fuel allegiance,” said May Boeve, 350.org Executive Director.